Operation Christmas Child brings joy and hope to children around the world through gift-filled shoeboxes and the good news of God's love. 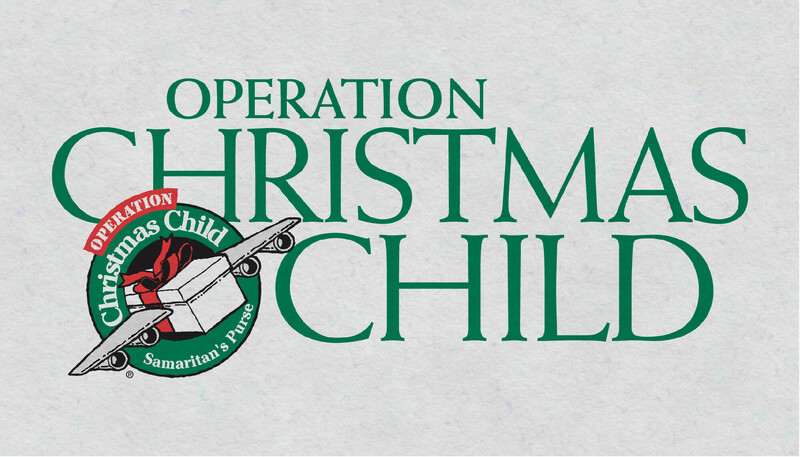 A ministry of Samaritan's Purse, Operation Christmas Child provides an opportunity for people of all ages to be involved in a simple, hands-on missions project while focusing on the true meaning of Christmas—Jesus Christ, God's greatest gift. 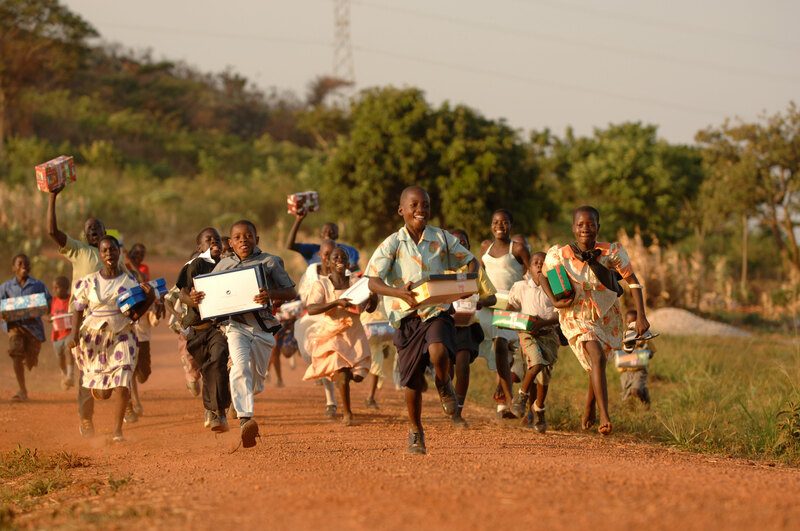 Along with shoebox gifts, millions of children are given gospel booklets in their own language and have the opportunity to go through a Christian disciple program called “The Greatest Journey”. Here at Calvary Chapel Cardunal we encourage everyone to get involved in this important ministry and help to fulfill the great commission by simply packing a shoebox with toys, school supplies and personal hygiene products. The shoe boxes will be collected at church in November and then shipped to underprivileged children around the world in the name of Jesus Christ.